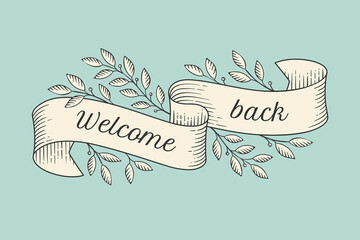 Welcome back to both students and staff we hope your break was restful, enjoyable and that you were able to STAY WARM!!! Notre Dame High School is hosting the Wesley College Boys Basketball team who are visiting us from Perth, Australia ! Join us Monday, January 8 after school at 4:00 p.m. to watch our Aussie Friends take on ND's Jr Boys Basketball team in the High School Gym. WELCOME BOYS! !